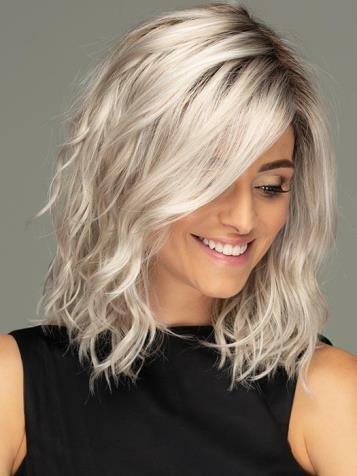 Avalon is from Estetica's Naturelle Collection.Falling below the shoulders, Aspen's free flowing, gentle waves create the perfect touch of natural movement. 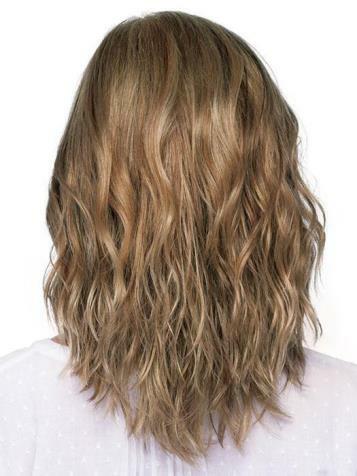 Aspen's subtle layers give her the ideal amount of volume for an effortlessly chic look. Aspen is amazingly realistic. 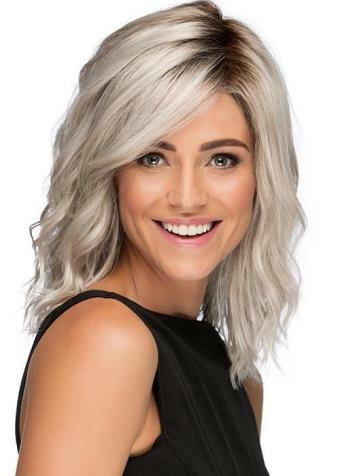 She features a 100% hand tied lace front and monofilament part and comes in Estetica's beautiful and natural colors. Bangs: 10.5" Crown: 12.5" Sides: 10.5" Nape 9.5"